Explore the heart of Grapevine, the beautifully preserved Historic Main Street, which is lined with more than 80-locally owned restaurants, boutiques, jewelry stores, winery tasting rooms and art galleries. Take a ride on the Grapevine Vintage Railroad, shop until you drop at Grapevine Mills mall or learn more about the history of Grapevine at Nash Farm. 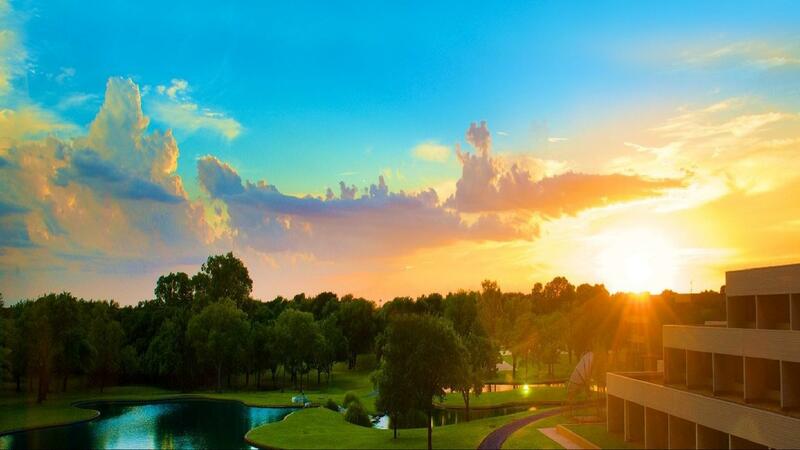 Outdoor enthusiasts can explore one of the city's many hiking trails, picnic in a neighborhood park, take in some water fun or ride a Segway at Lake Grapevine and shop at Bass Pro Shops Outdoor World, a 200,000-square-foot mega-store dedicated to the great outdoors. Grapevine boasts more than 200 restaurants, 7 winery tasting rooms, more than 20 hotels and a calendar full of exciting festivals and events. Whether you're traveling here for a girlfriend getaway, a family vacation, a business trip or a weekend escape, you'll find there's something for everyone. Bass Performance Hall is a permanent home to major performing arts organizations of Fort Worth and as a premiere venue for other attractions. Home of the Dallas Cowboys, AT&T Stadium offers concerts, sporting events and tours throughout the year. Six Flags Over Texas is a major amusement park located in Arlington, Texas. It is the oldest park of the Six Flags chain. Deep in the heart of Texas lies the American Airlines Center, one of the nation’s top arenas. Since opening its doors in 2001 the American Airlines Center has been setting the precedent for sporting and live entertainment events. The Amon Carter Museum is a treasure not only for the Fort Worth community, but also for art lovers throughout the world. 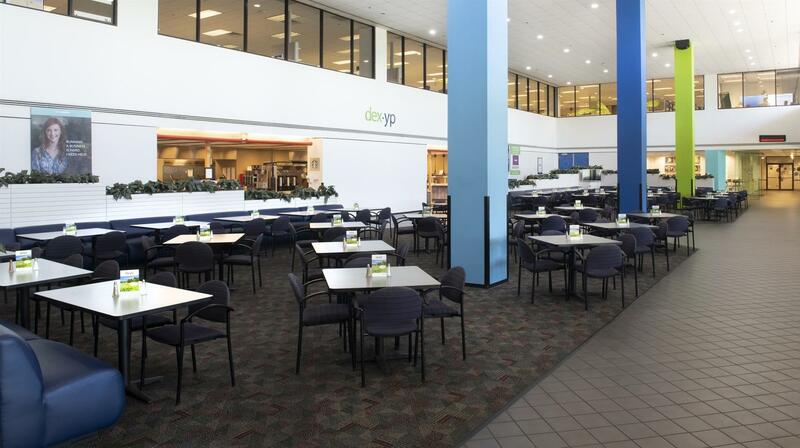 Thryv Hotel and Conference Center is an exclusive meeting venue, by design, in the Dallas/Fort Worth area. 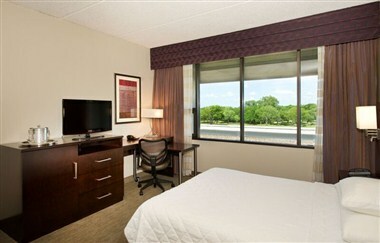 Situated on 72 acres of beautifully landscaped grounds and located only five miles from Dallas/Fort Worth International Airport, Thryv Hotel features an environment that combines the tranquility of a secluded meeting destination with the convenience of an airport property. Thryv Hotel provides you with the finest service and innovative ways to add value to your meetings. Experience excellent Southern hospitality whether you are traveling on business, planning a meeting or conference, or hosting a corporate social event.